There are some colorful dinosaur creatures you just don't feel comfortable handing over a baby to. Dorkly gets it. I get it. 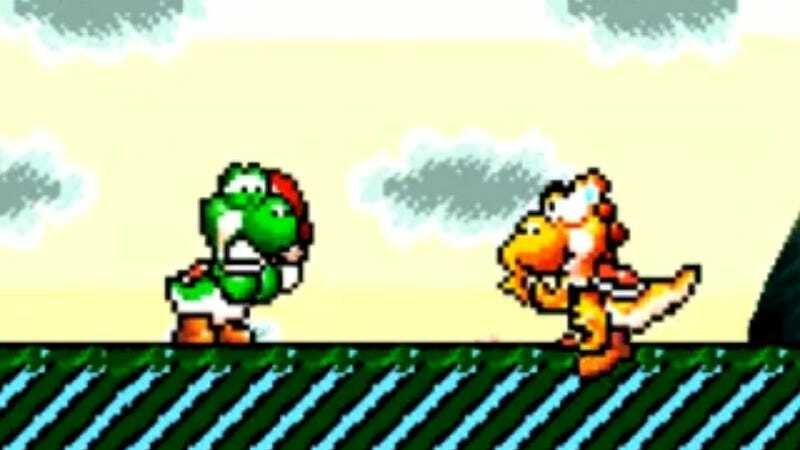 Inbred Yoshi doesn't get it. Go figure.